After five hundred years John Calvin remains the object of admiration and loathing. For some he is revered as the great reformer of the sixteenth century whose legacy embraces both the rise of capitalism and modern American democracy. Many others recoil in revulsion at the mention of his name, regarding him as a hateful tyrant who condemned opponents to death, preached an intrusive morality, and with his doctrine of predestination reduced humanity to abject slavery before a capricious God. Quite honestly, I feel no affinity with either of these camps, both of which shouted loudly during the 500th anniversary of the reformer’s birth in 2009. My biography has an entirely different agenda: to recover an astonishing and complex man who lived an extraordinary life during the most brutal years of the European Reformation. 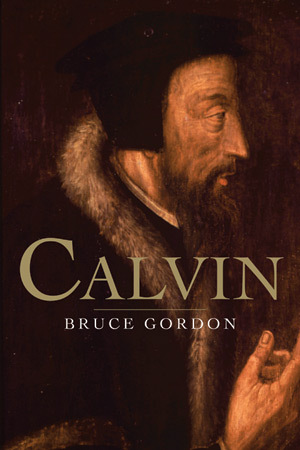 Drawing heavily on Calvin’s letters, I sought to find what we could know about him; to pursue how we could bring his character to life; and to understand what was so remarkable in this man. 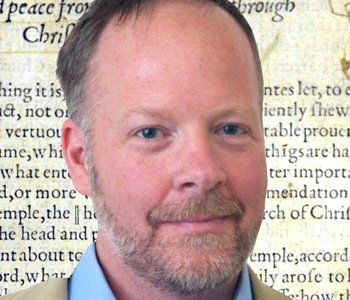 What quickly emerged was a person far more interesting than the one I thought I knew, even though I am a historian of the Reformation. Although anything but the isolated, asexual, embodiment of fixed religious ideas so frequently derided by opponents, the man I encountered was hardly a softer, kinder reformer. John Calvin was a human being of contrary impulses. Brilliant, politic, and shrewd, he believed passionately that ideas and ideals have to be adapted and accommodated to the circumstances of the moment without compromising the truth. And his mind was not static. The ultimate autodidact, he dedicated himself to a punishing regime of study and the refinement of his thinking till the day he died. His was a life of perpetual motion. Calvin was always in the process of becoming Calvin.